Bienen Prof. Donald Nally and Northwestern alumni Katrina Lenk (Bienen ‘97) and Adam Kantor (Communication ‘08) won awards at the 61st Grammy Awards on Sunday. 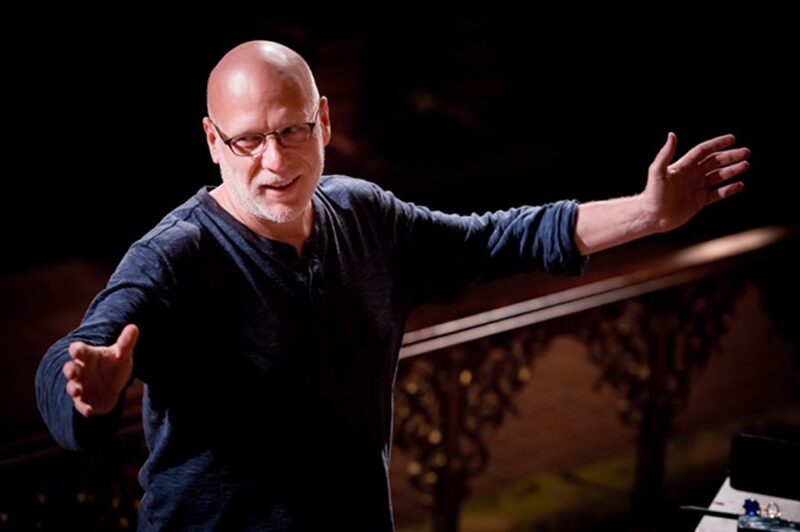 Nally, who conducts the Philadelphia-based chamber choir The Crossing, won the 2019 Grammy award for Best Choral Performance for “Zealot Canticles.” The commissioned work was composed by Lansing McLoskey. This is Nally’s second consecutive Grammy Award win and his third consecutive nomination. In a news release sent to The Daily, Nally said the Grammy award belongs to the singers, instrumentalists and the composer of the piece. The televised 61st Grammy Awards took place at the Los Angeles Staples Center on Sunday.